Get an edgy twist on classic short bob haircuts here, for an exciting, new image! If you’re in a hairstyle rut, why not try an edgier look? 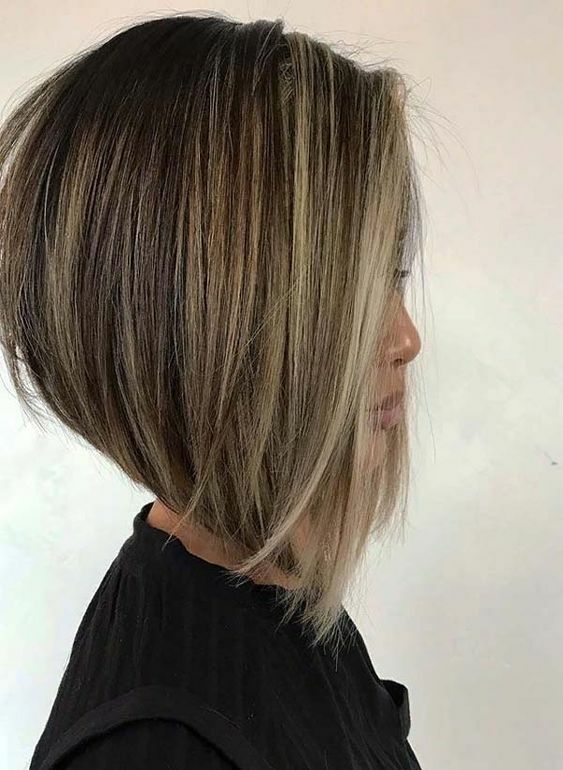 This gallery of trendy, short bob haircuts includes amazing long-to-short makeover cuts to liven up your image with a face-flattering new ‘do! Short Messy Brunette Bob with Bangs Who says very short hair can’t be styled? While you might not want to curl a crazy short bob, using a texturizing paste to add some wave can generate volume and movement for a simple, short cut.